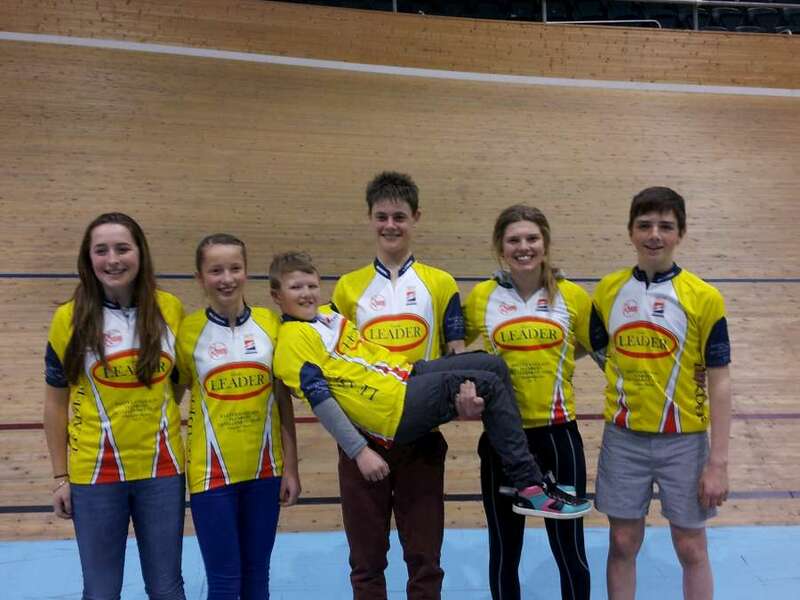 The third race in the Baxter and Neilson junior track cycling series for 2013 took place last Friday undeterred by the craft show in the centre of the velodrome. The high level of development and skill was once again demonstrated by the excellent standard of racing! Spot prizes were awarded to Daniel McManus, Rianna Maxwell and Mitchell Morris for outstanding achievement and effort. Well done all of you!! Thank you to the riders for your co-operation and good team spirit. Thanks to all the helpers, parents and support crews. Huge thanks of all to our awesome sponsors – Ray and Trish Galt from Baxter and Neilson Plumbing who make the whole event possible.